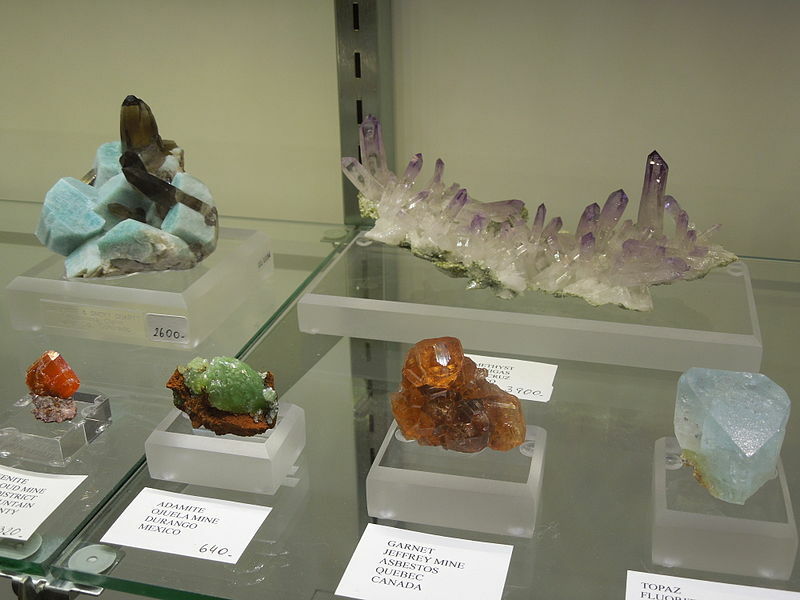 Looking forward to attending the 2016 Tucson Gem & Mineral Show coming up in early February with my Dad! 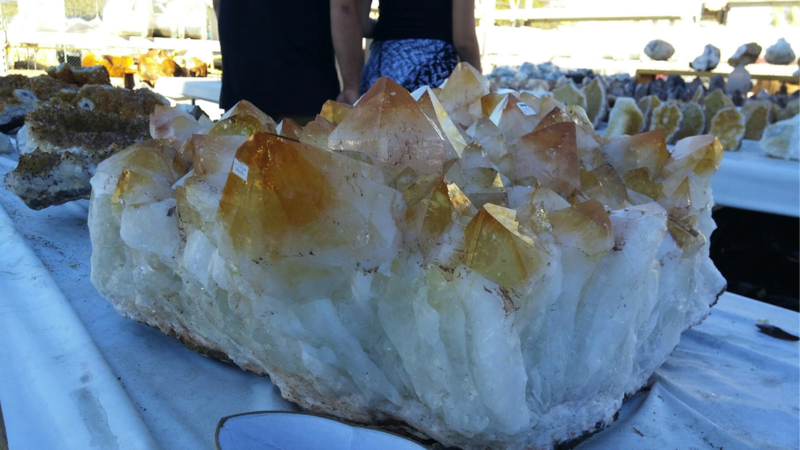 Excited to browse, buy, and drool over this city covered with hundreds of vendors with rare, gorgeous stones just waiting for AmazziRoots to discover them. As I plan, save and prepare for this event, I can’t help but already begin designing future AmazziRoots collections. Stay tuned for what we bring home!